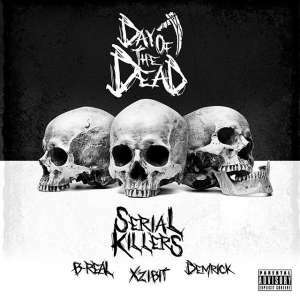 New Serial Killers Mixtape (Xzibit, B-Real & Demrick) – Day Of The Dead – Coming Oct 31! 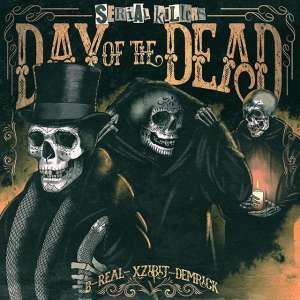 Xzibit and his Serial Killers project crew B-Real and Demrick will be dropping the third hard hitting mixtape entitled ‘Day Of The Dead’. 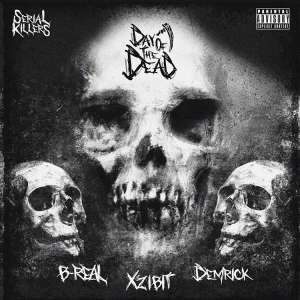 Xzibit tweeted: “I am proud to announce that on Oct 31st we will be releasing a new #SerialKillers project featuring @breal @iamdemrick and myself. This the 3rd installment entitled”. 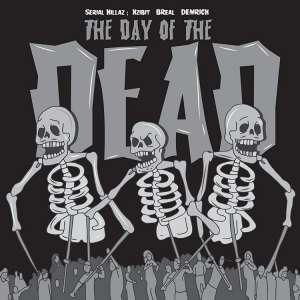 We’ll let you know how to get the mixtape when it drops on October 31!